23rd June 2018 - Gold Coast Succulent and Bromeliad Society Monthly Meeting - at the Helensvale Community Centre, 31 Discovery Drive Helensvale QLD - Large quantity of Succulents and Bromeliads will be on sale. 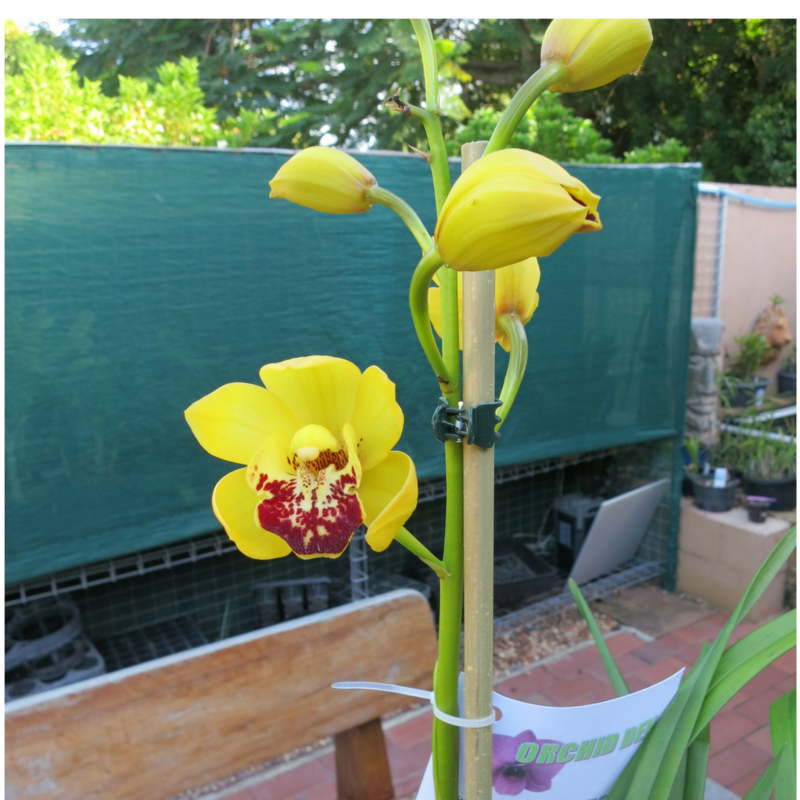 24th June 2018 - Gold Coast District Orchid Society - at the Lawson Street Community Hall, Lawson Street Southport Qld. Orchid Den will be in attendance from 12.30pm to 2.30pm with a selected product range. Bookings are limited to 20 per day. At the time of sending the news-letter there were only 11 places left. If you want to come to this years event you will need to email Orchid Den NOW to register. 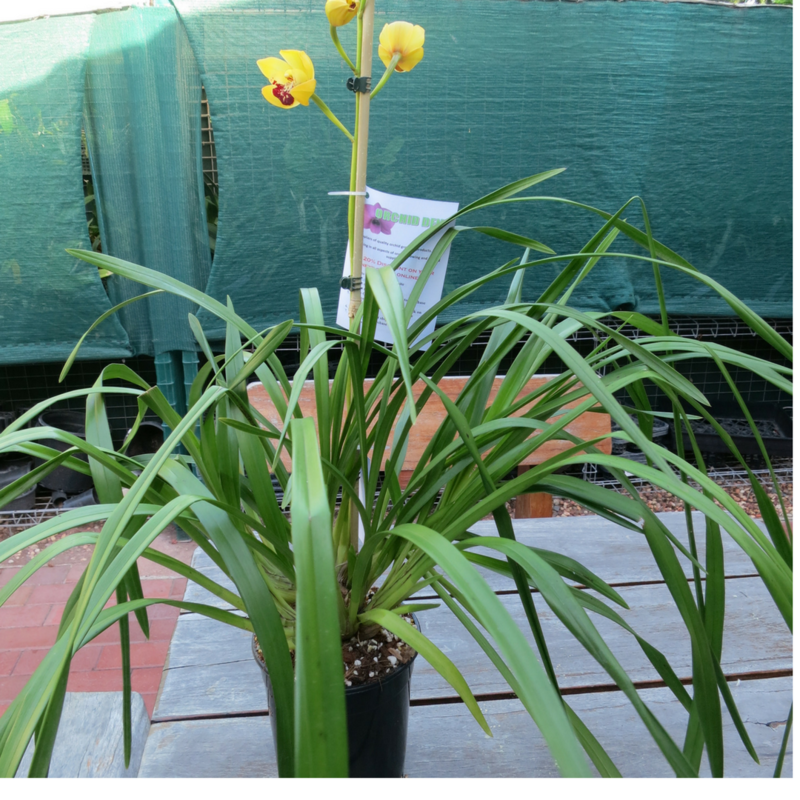 Oncidium Alliance orchids, a large range of beautiful orchids (commonly known as (Dancing Lady), hybridised from the the original "Dancing Lady Orchid" species orchid Oncidium spaculatum . 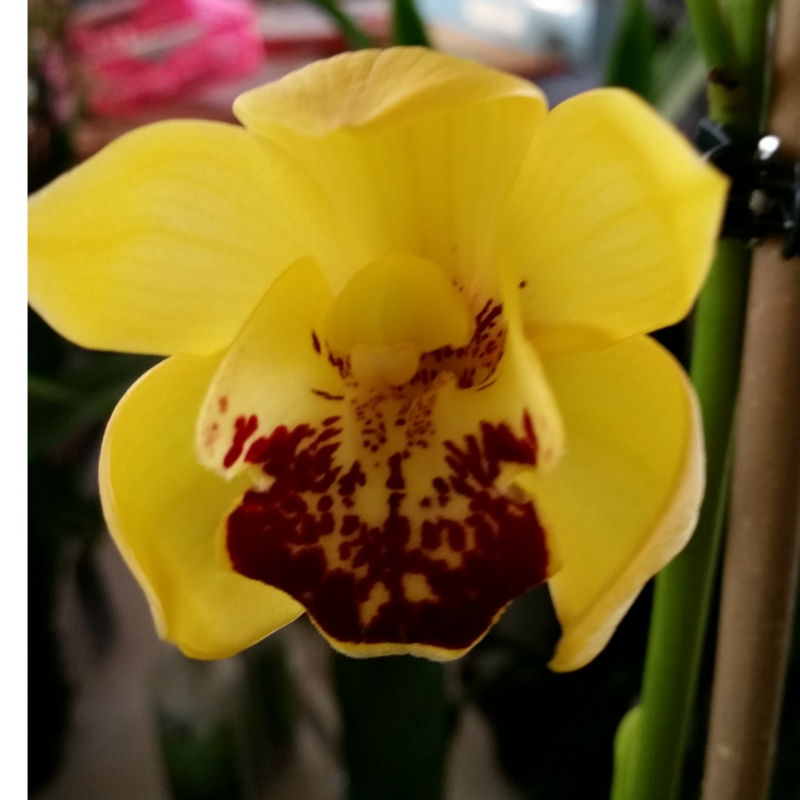 These orchids are readily available at orchid shows and through Orchid Den.